To be sold subject to existing tenancy agreement with a 9.4 gross yield. 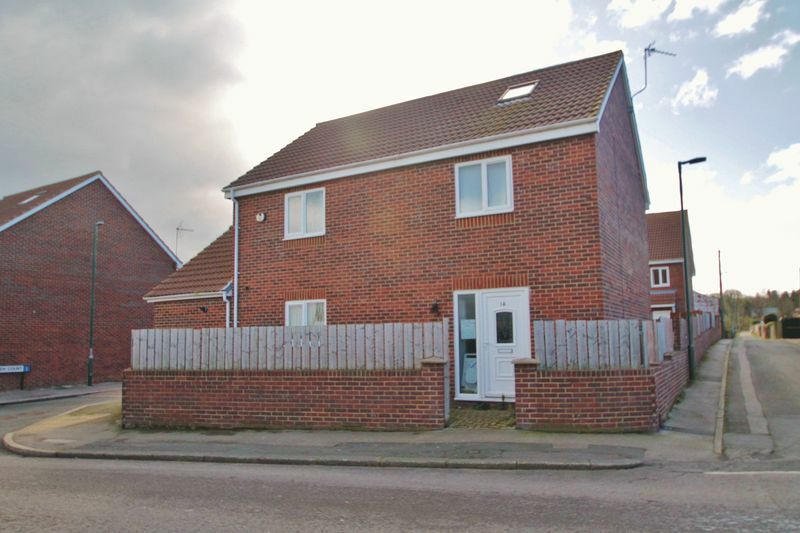 Close to local amenities, The property comprises of Entrance, Lounge with cloakroom w/c. Breakfast Kitchen with dining area. To the first floor has master bedroom with en suite and 2 further bedrooms and Bathroom and fourth bedroom to the second floor. Externally is a rear garden with garage. This property can be purchased individually or as part of a portfolio.